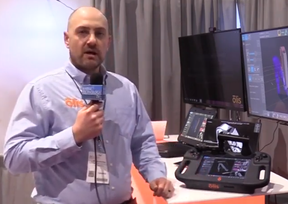 OI ’14 was the launching point for a new range of Gyrocompass products based on MRU technology from Kongsberg Maritime’s sensor Powerhouse, Kongsberg Seatex. The first model available is MGC R3, which includes three Ring Laser Gyros (RLGs) and three linear accelerometers providing highly accurate readings suitable for demanding applications such as seabed mapping. MGC R3 complements the well-established and comprehensive range of MRU models (Motion Reference Unit) for high-end offshore and survey applications. 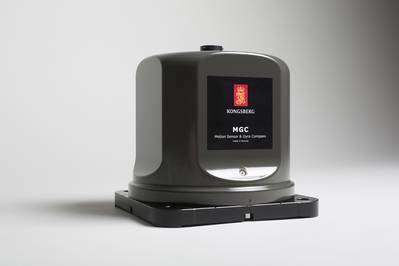 MGC R3 has INS capabilities with embedded north seeking algorithms and outputs both raw (gyro and accelerometer) and processed sensor data including heading, roll, pitch, heave and position.